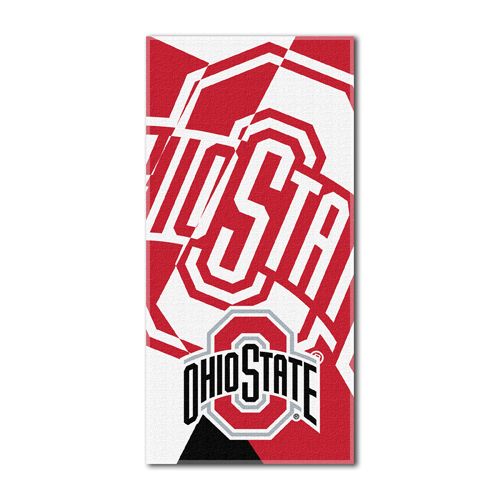 Whether you're taking a trip to the beach, or spending the day at the pool, you can show off your team colors with the Ohio State Buckeyes Puzzle Beach Towel! This oversized towel is made with a cotton/polyester blend, designed to keep you dry and comfortable. Featuring full color graphics, it's obvious who you're favorite team is!